This server is an homage to the PlayMinity.net-Server which has sadly gone from us some years ago. We want to give you now a place to get this good old parts of this network. Our network is hosted by SyntaxPhoenix IT-Solutions and will stay active, also with less players. This server does not need any budget and is paid for lifetime! So join the community and get one of the cool players playing the original JumpLeague and other cool gamemodes! Our server is an community-server, you decide what we do. You can vote for new maps/gameoptions in forums and on our lobby. Our goal is to get your community-server! 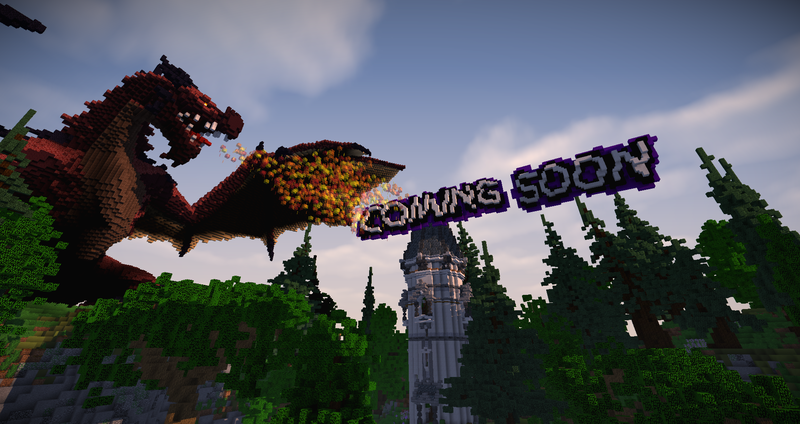 Get in touch with us and make this server great! We want the best experience for you. As a jump-network we are offering you many Jump&Run-Games, but we offer you also some other gamemodes. Our team is always online and will help you with your problems also in TeamSpeak or in our forums. Also as tiny minigame-server you can play every gamemode with just another person. Each gamemode starts with 2 player online, so that you can also start with two persons :) The Jump&Runs and the CookieClicker also just work with 1 person! By following us on [email protected] you can get notified of our newest updates! 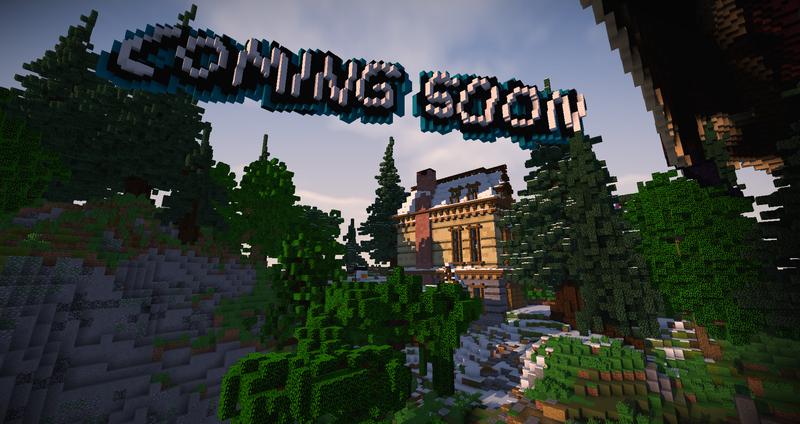 Stay tuned and be hyped for daily updates, maps and a active community. You really liked this thread, aren't you? 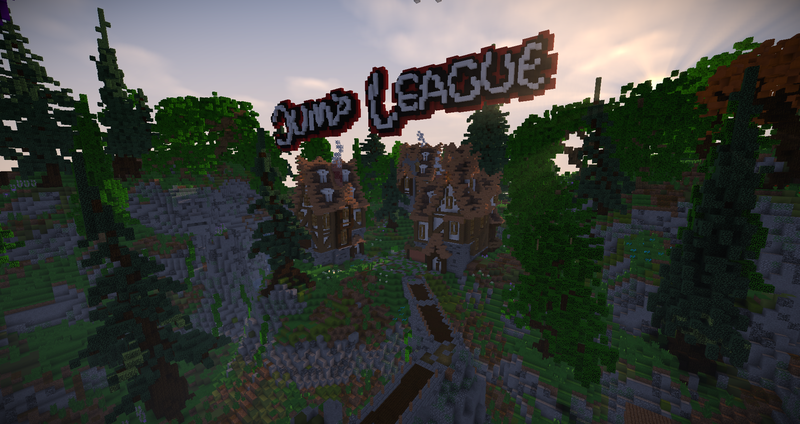 Planned GameModes:● WizardGames - Arcade Jump&Run Minigames like "Dragon Escape" or Mini JumpLeague etc. For applications use our forums at https://forums.jumpleague.net please. If you want to get in touch with other player you can use our teamspeak at ts.jumpleagu.net.